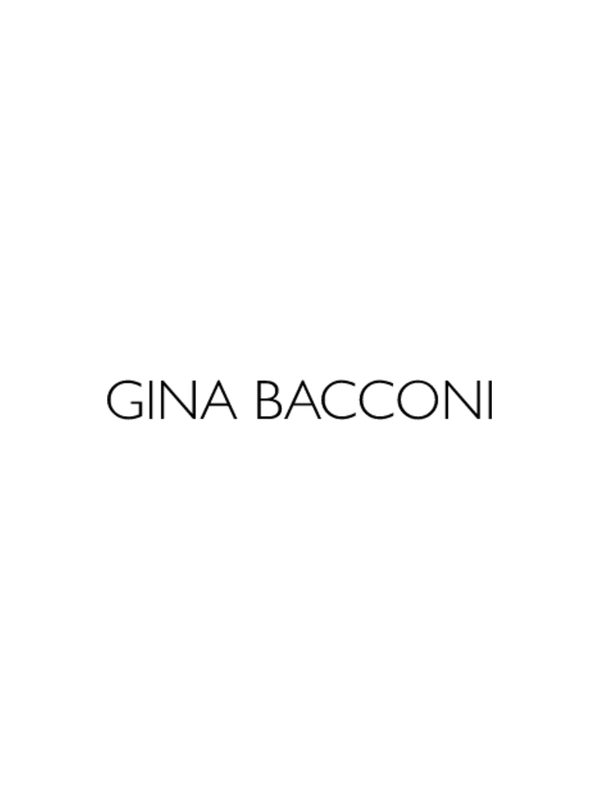 Complete your next casual outfit this season with this black and white knit coatigan by Gina Bacconi. The coat is loosely fitted and cut from a luxuriously soft knit which will keep you warm and cosy during those colder days. The coat has long sleeves and a round neckline. The coatigan fastens with a hook and eye at the top of the neck.